We pride ourselves on making top quality handmade instruments right here in Minnesota, USA. We want to ensure that you're completely satisfied with your decision. On standard models, we allow a full 72 hour trial period from the time your banjo is received. Please call us immediately if you find the instrument is any less than the perfect one for you. During that period, with prior authorization, you can return the banjo for a full refund (less shipping and credit card fees, if applicable) or exchange toward another instrument. 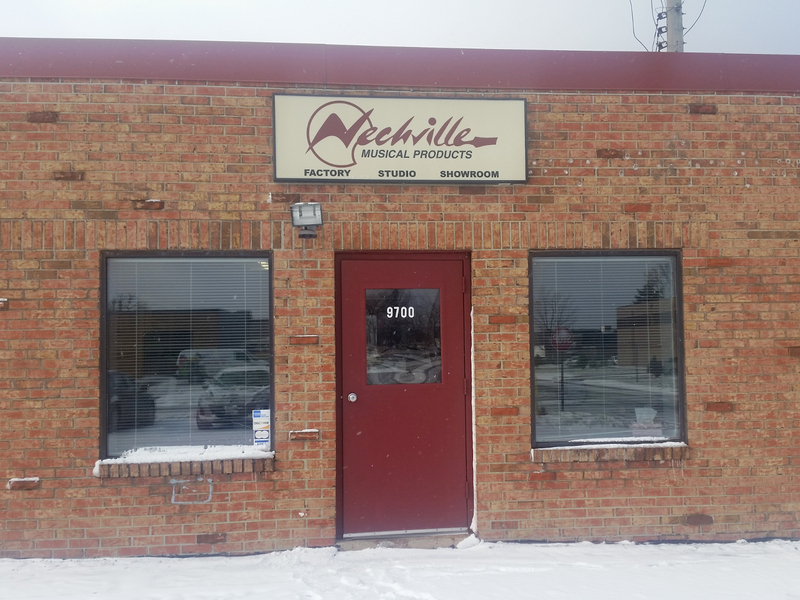 Nechville Musical Products guarantees its banjos against defects in material of craftsmanship to the original owner. Returned items must receive prior authorization. Shipping cost is the responsibility of the owner.